University Prep Pathway is specifically for international students interested in completing all 4 years of their Bachelor’s degree at a 4-year institution, but who need higher level English language skills or additional academic preparation prior to obtaining full admission as a freshman. 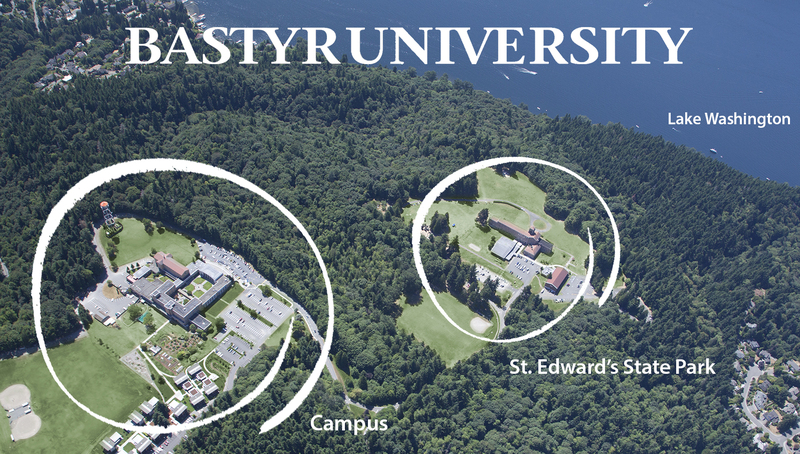 Bastyr University is conveniently located 30 minutes by car from Seattle Central. Surrounded by a state park and bordering Lake Washington, the beauty, peace and tranquility makes the Bastyr campus a living lab – exemplifying the healing power of nature. 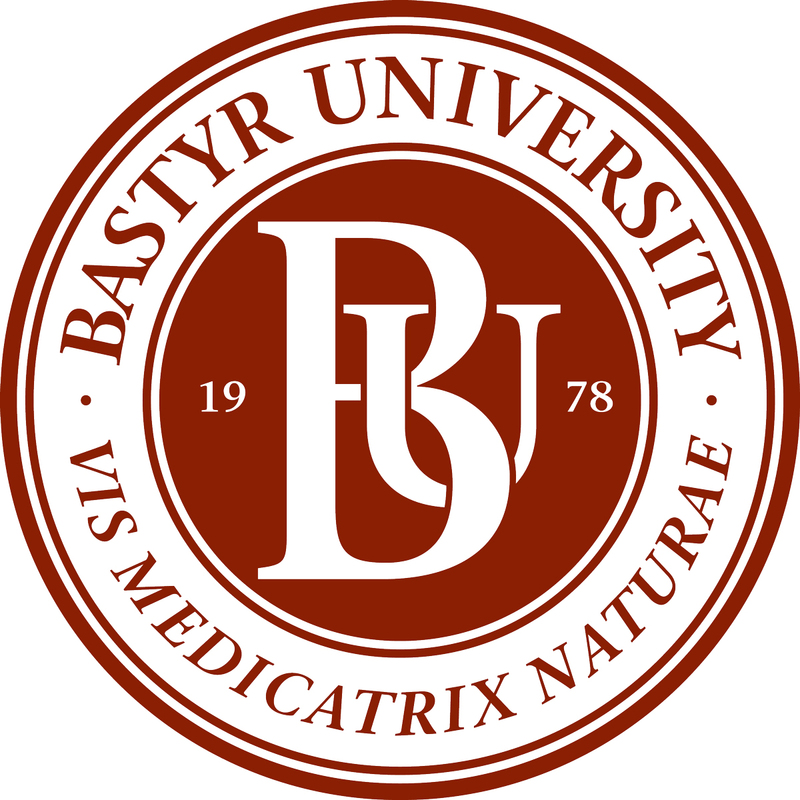 Bastyr offers distinctive undergraduate and graduate degrees in science-based natural medicine that integrates mind, body, spirit, and nature, and is at the forefront of developing leaders in natural health arts and sciences for the 21st-century. Bastyr’s more than 20 degree and certificate programs include: Undergraduate: Acupuncture, Exercise Science & Nutrition, Herbal Sciences, Human Biology, Midwifery, Nutrition, and Psychology; Graduate/Doctoral: Acupuncture, Ayurvedic Sciences, Counseling Psychology, Midwifery, Naturopathic Medicine, Nutrition, and Public Health. At the heart of a Bastyr education is a welcoming community and rigorous scholarship. Deep learning experiences are amplified by small class sizes and outstanding faculty who are committed to the career success of each student. In all of Bastyr’s programs, students are exposed to evidence-based research and develop critical thinking and scientific literacy skills to serve them for a lifetime. Bastyr University will provide a letter of conditional admission to students who are admitted by all measures except English proficiency and specific undergraduate level coursework, with the condition that the student must successfully complete the English proficiency requirement through Seattle Central’s SCIE/College Bridge Program. To learn more about this University Prep Pathway, visit the Bastyr University website. Cornish College of the Arts, founded in 1914, is located in the heart of downtown Seattle, about 12 minutes by bus from Seattle Central. Cornish is the premier accredited arts college in the Northwest, offering Bachelor of Fine Arts degrees in the performing and visual arts and a Bachelor of Music degree, multiple public programs, and extension courses. Cornish’s belief in education through exposure to all the arts continues to inform the College’s curriculum and community involvement today. This holistic approach to education promotes experimentation, discovery, and innovation, giving artists the creative intelligence they need to thrive in their disciplines and beyond. At Cornish, students are surrounded by practicing artists 24/7. Cornish faculty are world-class working professional artists, and are actively involved in the Seattle arts community and beyond. Cornish’s artist community fosters students’ passion for art, and works to create an environment where students can succeed. Cornish’s main campus location in downtown Seattle also gives students proximity and easy access to Seattle’s thriving arts community. Cornish College of the Arts will issue a letter of conditional admission to international students who follow the regular application process as either a new freshman or transfer student, but do not have either a TOEFL iBT score of at least 75, an IELTS score of 6.0, or a PTE Academic score of 54. To gain full admission, students must successfully complete Level 6 of the College Bridge program at Seattle Central, as well as any other required conditions. To learn more about this University Prep Pathway, visit the Cornish College of the Arts website. 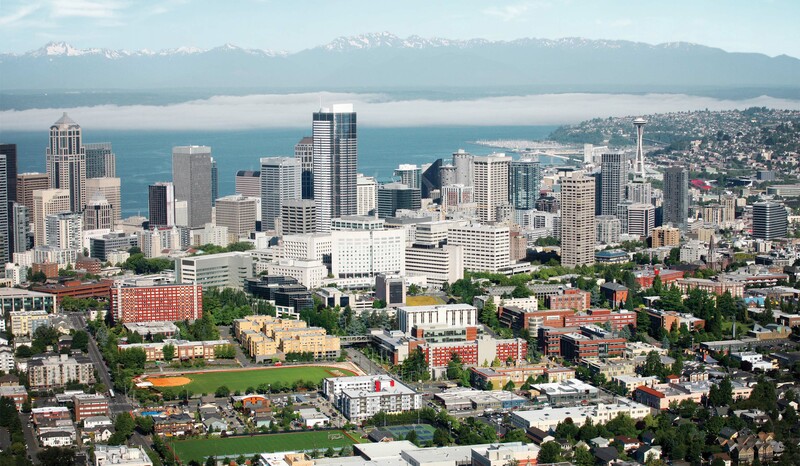 Seattle University, founded in 1891, is located in Seattle's Capitol Hill neighborhood, just a 5-minute walk from Seattle Central. More than 7,200 students are enrolled in undergraduate and graduate programs within nine schools and colleges, in more than 120 undergraduate, graduate, and certificate programs. Seattle University is among the best colleges and universities in the nation for producing successful graduates, investing in the student experience and fostering student success, according to the 2018 Wall Street Journal / Times Higher Education College Ranking. In addition, U.S. News & World Report: Best Colleges has ranked Seattle University in the West's top 10 for 17 years in a row. Nationally, Seattle U ranked #29 for Best Engineering Schools in 2018, and its undergraduate business program continued to be among the top in the Northwest. The university was also included in a list of schools recognized as having the largest proportions of international undergraduate students (11%). 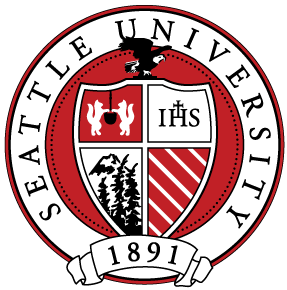 Seattle University will provide a letter of conditional admission to undergraduate students who apply and are admitted to Seattle University, subject to the student successfully completing Level 6 of the College Bridge program at Seattle Central, as well as any other conditions that are required to be met. To learn more about this University Prep Pathway, visit https://www.seattleu.edu/undergraduate-admissions/apply/international/englishproficiency/ or contact international@seattleu.edu. University Prep Pathway is not the same as a Transfer Admission Guarantee (TAG). TAGs are for students who want to complete a 2+2 Associate degree at Seattle Central and transfer to a 4-year college or university as a junior to complete the last two years of their Bachelor’s degree. Students interested in receiving a TAG should visit our dedicated webpage for more information.